International Truck and Engine have come up with a winner! Powerd by the 15 liter Maxxforce engine, this semi is ready to roll. 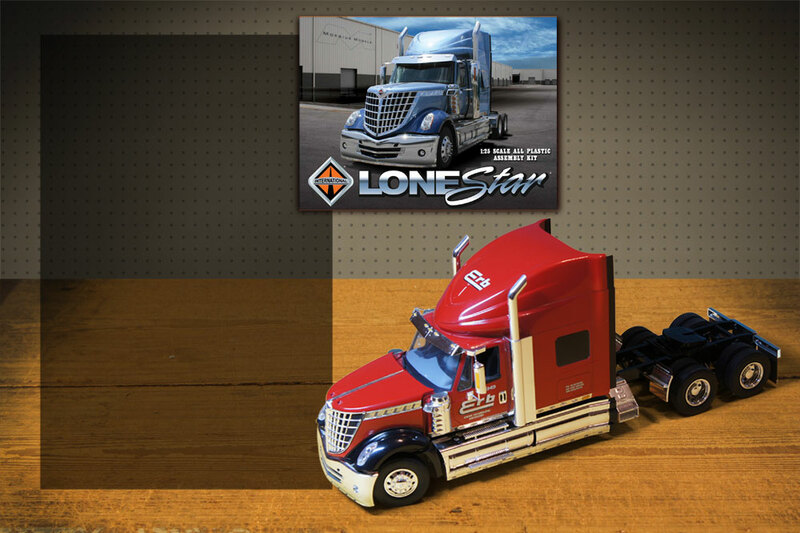 Over 300 pieces in 1/25 scale, it's for experienced builders only!